Amaro Ekta Premkahini Achhe is first publish in Ekushey Book Fair 2014, Dhaka. Anisul Haque is Most Familiar Bengali Writer, dramatist, novelist and Journalist. Now he is famous for his books, drama and cinema. Anisul Hoque born in 4th March 1965 in Rangpur. His early education (Primary School, High School, HSC) is in Rangpur and He finished Graduate from BUET. His spouse in Marina Yasmin. He got Bangla Academy Award in 2011. His Famous books are Ma, Sejuti Tomar Jonno etc. 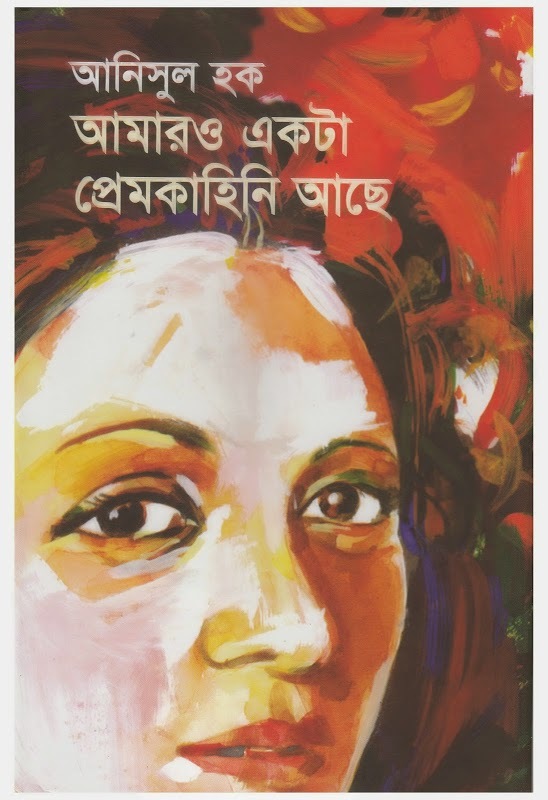 Download Anisul Haque Books and Read Amaro Ekta Premkahini Achhe by Anisul Hoque.